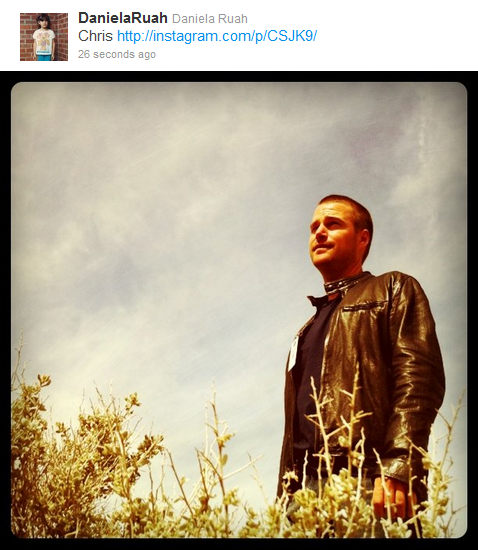 Chris on set. Chris on set. 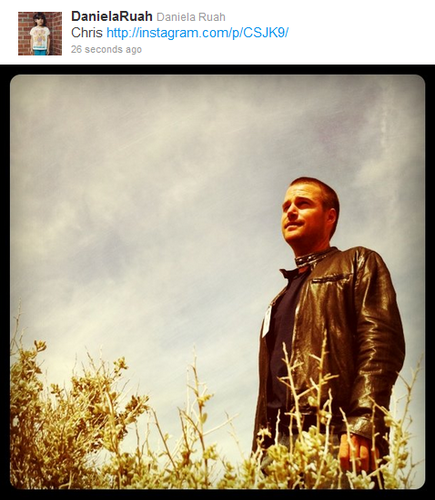 Wallpaper and background images in the NCIS: Los Angeles club tagged: ncis: los angeles ncis: la on set chris o'donnell.